The Supreme Court has ordered the state to pay US$29.9 million to World Link Travel over the refusal to hand over three islands for resort development in line with a 2007 agreement. 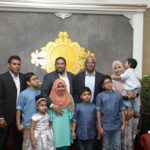 The long-running dispute started when WLT – a local company partly owned by Jumhooree Party leader Gasim Ibrahim’s Villa conglomerate – sued the defunct state-owned Airport Investments Maldives for US$112 million as compensation in addition to US$16.9 million paid in advance. WLT appealed at the Supreme Court after the civil court refused to award compensation. But the lower court had ordered the state to reimburse the advance payment, a judgment that was upheld on appeal by the High Court. On Thursday, the Supreme Court ordered the state to pay more than US$13 million incurred as finance costs within a month. The apex court also upheld the lower court orders to repay US$16.9 million to WLT. Further claims for transportation costs, opportunity costs and legal fees were rejected. The ruling was delivered by a three-judge bench of Chief Justice Dr Ahmed Abdulla Didi, Justice Abdulla Areef and Justice Adam Mohamed Abdulla. The refusal to hand over islands to WLT and the termination of the lease agreement was illegal, the court ruled. 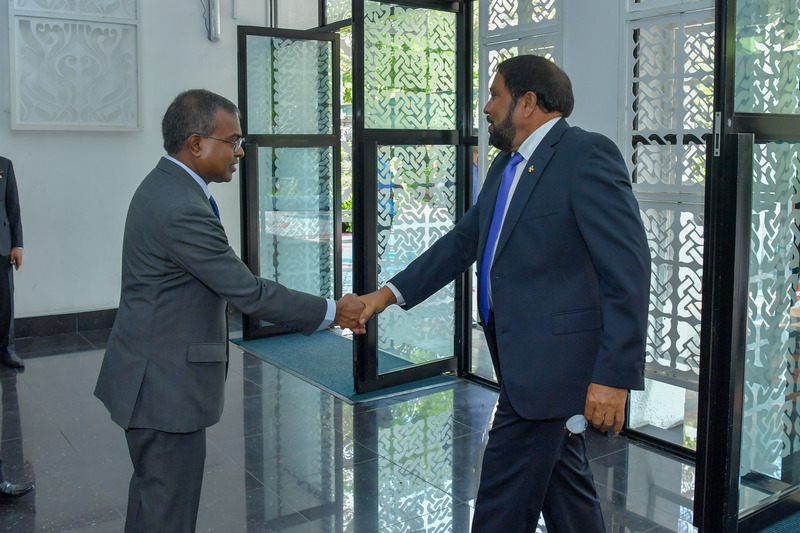 The WLT lawsuit was the basis of the previous government’s decision to revoke agreements for three islands and two lagoons leased to JP leader Gasim Ibrahim’s Villa Group. The properties were leased under a settlement agreement that was signed shortly after the former administration took office in November 2013. Rent and other fees were waived until new resorts become operational. It was negotiated after the Supreme Court ruled that Gasim’s brother was owed US$9.7 million by the state. Villa was deemed to have breached the settlement agreement when its subsidiary WLT sued the state in 2014. 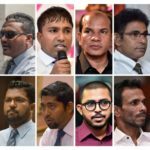 In February 2015, after Gasim’s JP left the ruling coalition, the government seized the islands and lagoons and sought to recover US$100 million in unpaid rent and fines. In April last year, the Supreme Court ruled in favour of Villa over the dispute and the company’s bank accounts were unfrozen. The Anti-Corruption Commission later concluded that the state had incurred heavy losses due to the December 2013 settlement agreement with Villa. 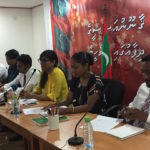 Thursday’s ruling in favour of WLT prompted criticism from former president Mohamed Nasheed on the campaign trail. 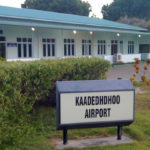 Speaking at a rally on Thaa atoll Madifushi island, Nasheed noted that the state-owned Airport Investments Maldives had been set up under his predecessor’s administration. Nasheed went on to accuse the top court of misappropriating public funds. “We’ve already passed a budget for 2019. 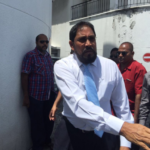 It doesnt have MVR 450 million for Gasim Ibrahim,” he said.